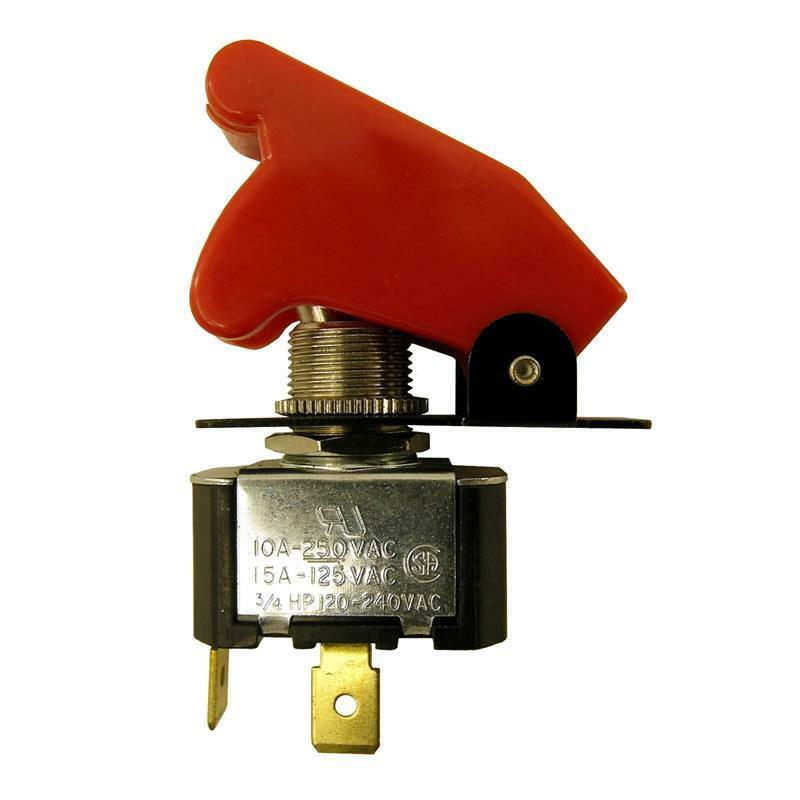 Nitrous Express Nitrous Accessories - Activation Switches UNIVERSAL - MiataRoadster - Stay tuned with MiataRoadster! Decide how you want your Nitrous Express System activates with NX Activation Switches. From Wide Open Throttle (WOT) to Toggle Switches.